The color pink has come a long way from nurseries and little girls’ rooms. While it certainly adds a feminine touch, pink can also help spaces feel light, airy, and elegant. Use it as the foundation of your color scheme or as a sparing accent color to bring instant sophistication to your space. Pink, especially lighter shades, can act as a neutral base to set off architectural elements such as woodwork with natural, warm tones. Making It Lovely made over her front and back entries, stairs, and hallways for the Fall 2016 One Room Challenge and used pink paint, pink wallpaper, and pink Roman Shades. 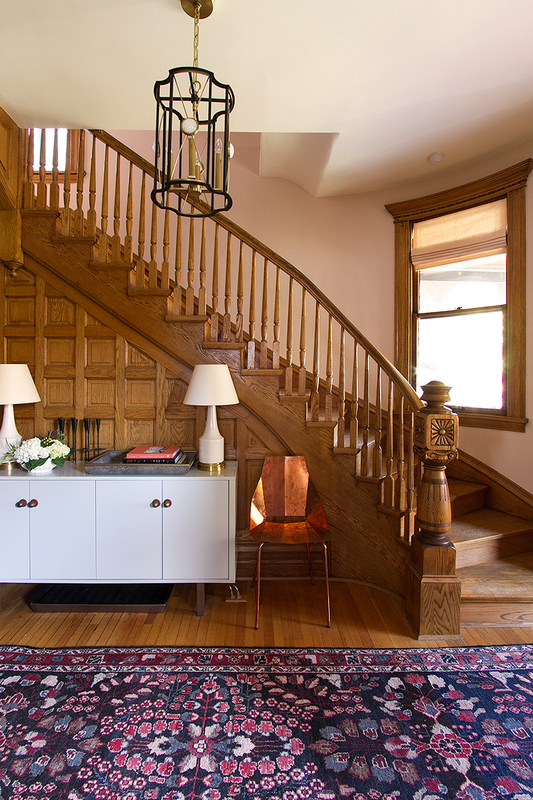 As you can see in the photo below, the abundance of pink provides a backdrop for the stunning wood stairs and trim in her 125 year old Victorian. Flat Roman Shades. Photo and design by Nicole Balch of Making it Lovely. 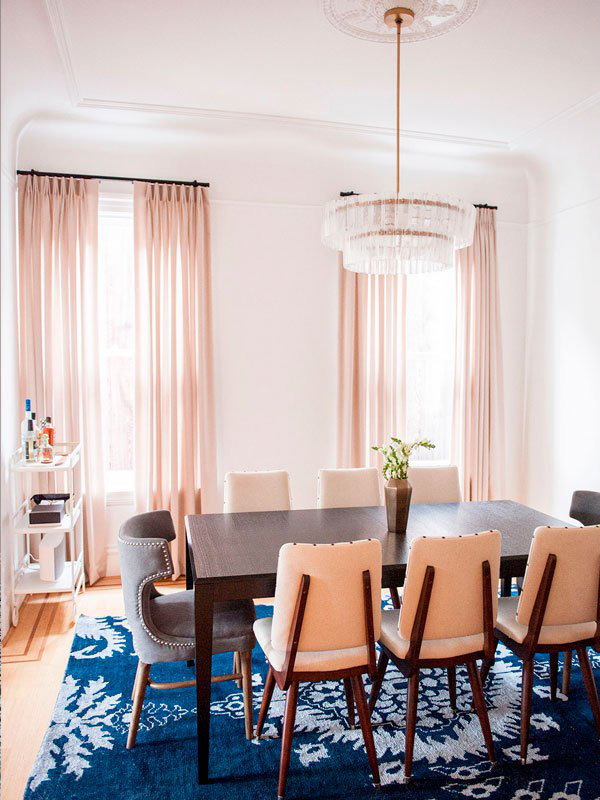 Similar to Making it Lovely’s design, this dining room by A Design Lifestyle includes pale pink features and a bold, blue rug. 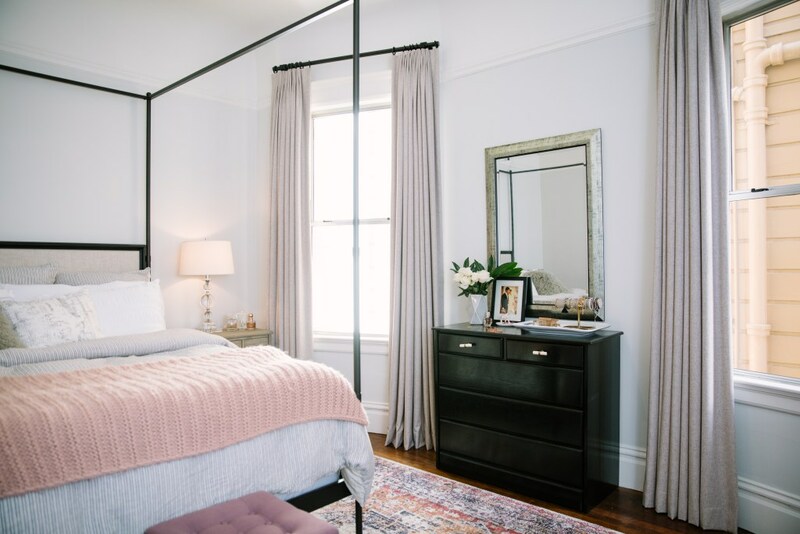 The Tailored Pleat Drapes in sheer pink draw the eye up to the high ceilings of this restored Edwardian home, while providing interest and texture far beyond what traditional white drapery could do. 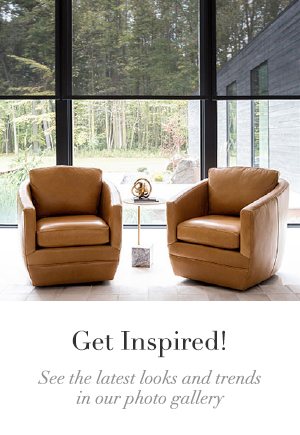 The drapes even pick up on the color of the lighting hardware and the tones in the chair upholstery, bringing the whole room together with a rich, cohesive design. Tailored Pleat Drapes. Photo by Julia Sperling, design by Jacqueline Palmer of A Design Lifestyle. For some smaller doses of pink, this color works beautifully as an accent, especially with strong graphic palettes like black and white. Julia Goodwin redesigned her master bedroom with lots of white, black hardware, and gray Tailored Pleat Drapes. The contrast of a colorful rug and coordinating throw and stools were the perfect place for some pops of pink, which keep the solid fabrics and straight lines in the room from looking too severe. The pink materials in the room help create an inviting oasis that still looks very much grown-up and refined. Tailored Pleat Drapes. Photo by Elena Graham, designed by Julia Goodwin at My Manicured Life. 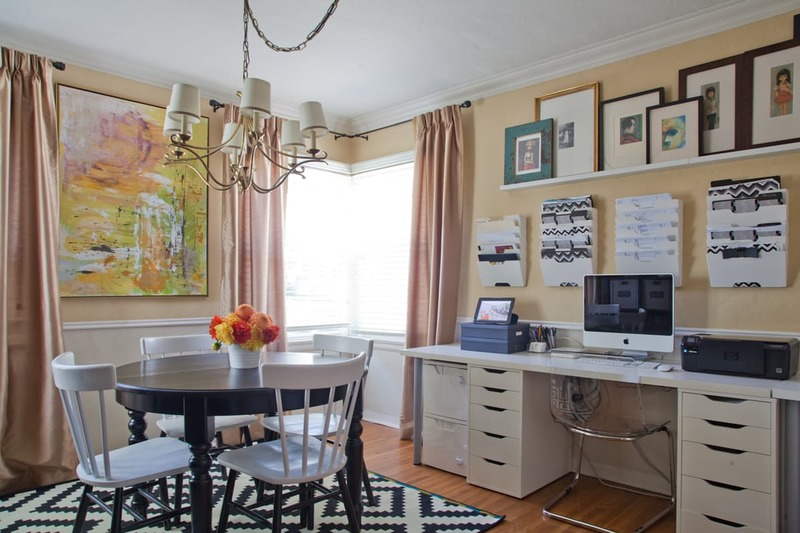 Interior designer Amy Peltier also started with black and white inspiration for her home office and dining room featured on Apartment Therapy. In this small dual-purpose space, the furniture anchors the room with simple lines in black and white, while the artwork sets the mood for the other colors in the space. Rod Pocket Drapery in pink frames the corner window and softens the room, harmonizing with the art and peachy paint color. Rod Pocket Drapery. Photo by Bethany Nauert. Design by Amy Peltier. 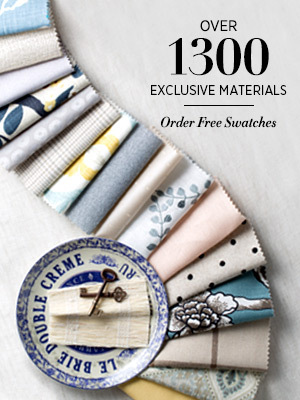 If you’re feeling encouraged to add a spot of pink to your home, order some free swatches to find the right color for you and your window treatments. 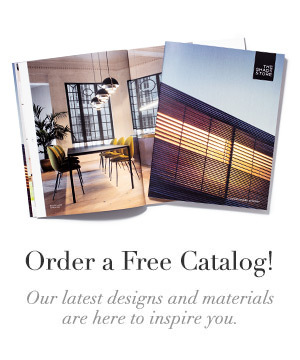 Our Design Consultants are always ready to help via phone, email, or in the showroom.